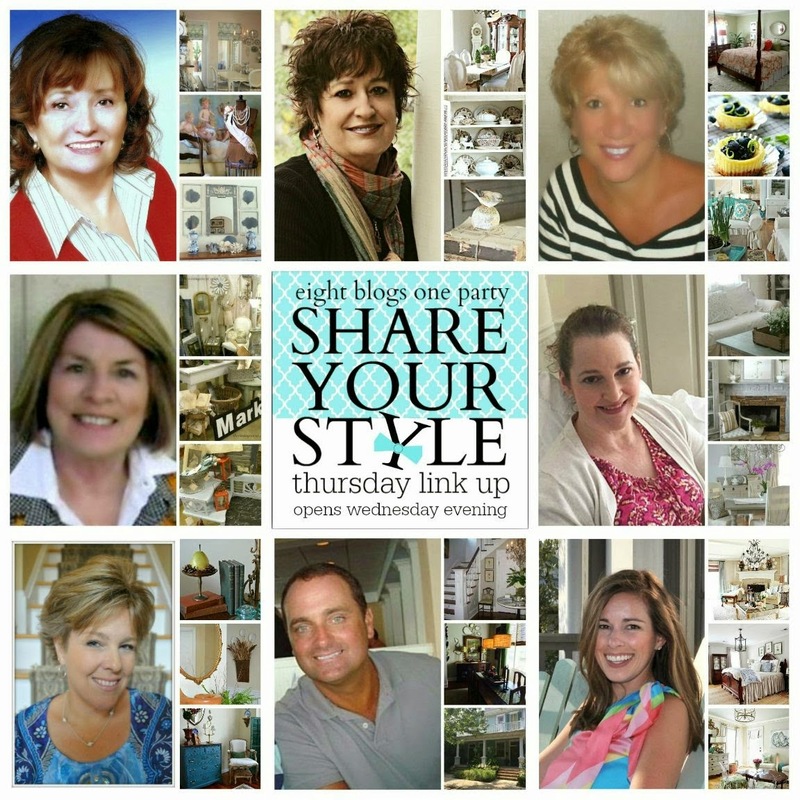 Hi everyone and welcome back to another Share Your Style link up party! 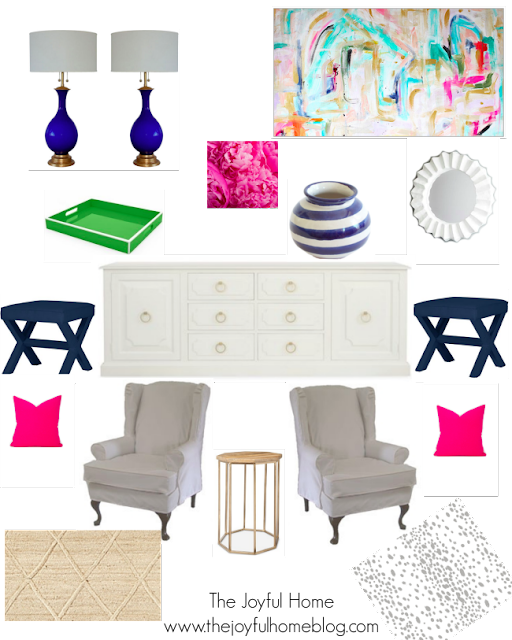 This week your party hostess is me, Barbara from 21 Rosemary Lane, and I am absolutely thrilled to be here hosting. 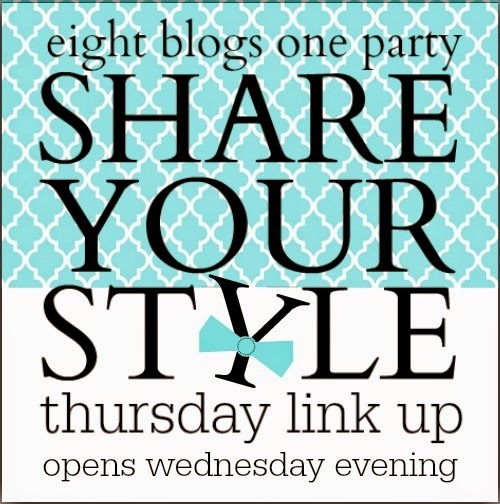 Remember there are 7 other blogs also hosting this party so when you link up with one host you will be linking with all 8 of us from the Share Your Style team!! 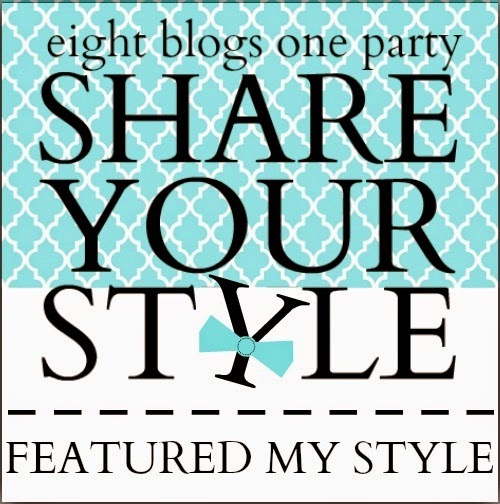 Myself and our little family are spending a few lovely days relaxing at the beach enjoying the surf and sun, so there was plenty of time for me to sit and peruse through all of your fabulous links from last week's SYS party. Well summer is off and running and so is the incredible amount of inspiration from all who linked up to SYS #18. 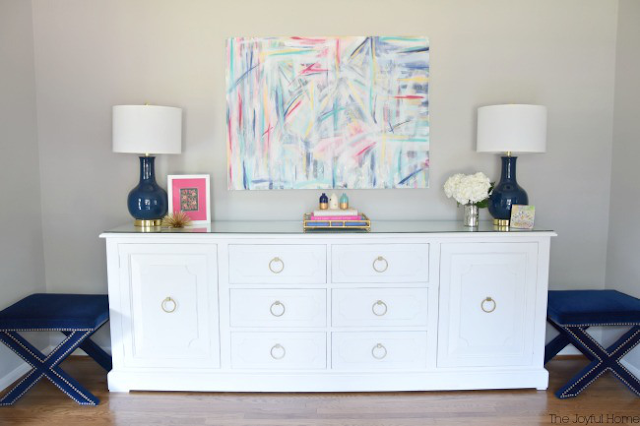 There was an amazing number of creative DIY projects, room makeovers, recipes, fun ideas and much more from last week's party, that I really had a tough time narrowing down just what to highlight. 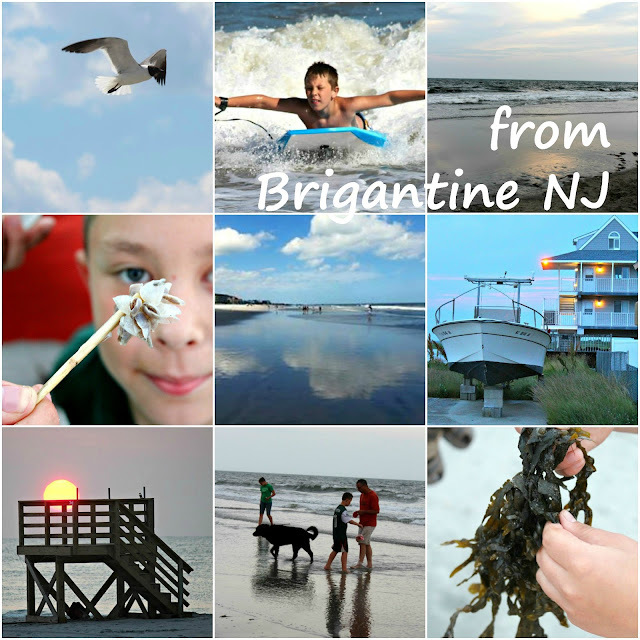 So without further ado, here are a few links I hope you will enjoy checking out! 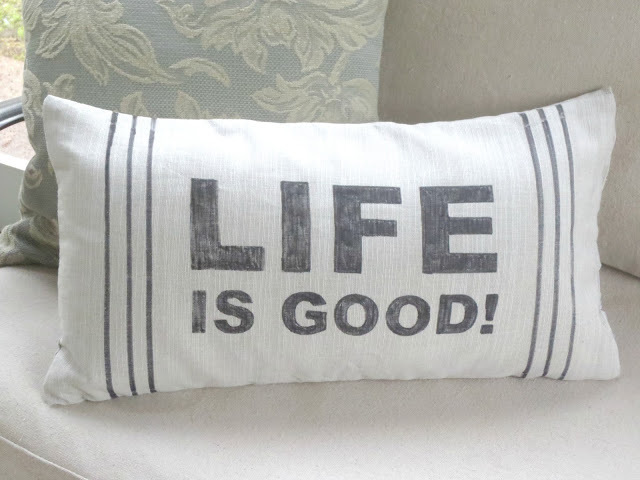 From Beyond the Portico Sheila shared some tips on how she created this darling throw pillow for her screened in porch. 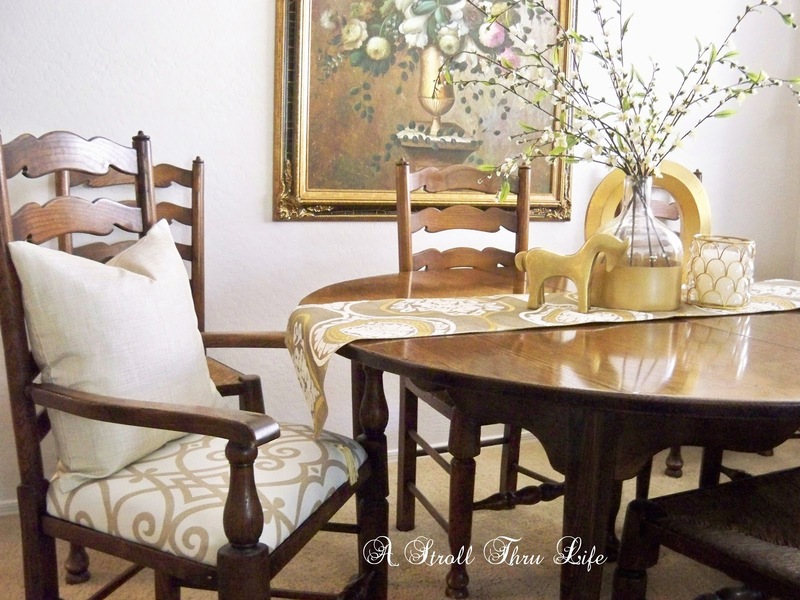 The Curator's Collection revived two gorgeous 1920's chairs with MMS Milk paint and a grain sack striped upholstered seat cover for a romantic shabby look. Another chair makeover came from A Stroll Thru Life. Marty was brave enough to remove the rush seats from two of her beautiful 1972 dining room chairs and replaced them with stunning new seat cushions. She gives a wonderful step by step tutorial on just how to achieve this look. Michele from The Joyful Home shared her sister's stylish formal living room of which she helped to decorate with some of these beautiful elements. 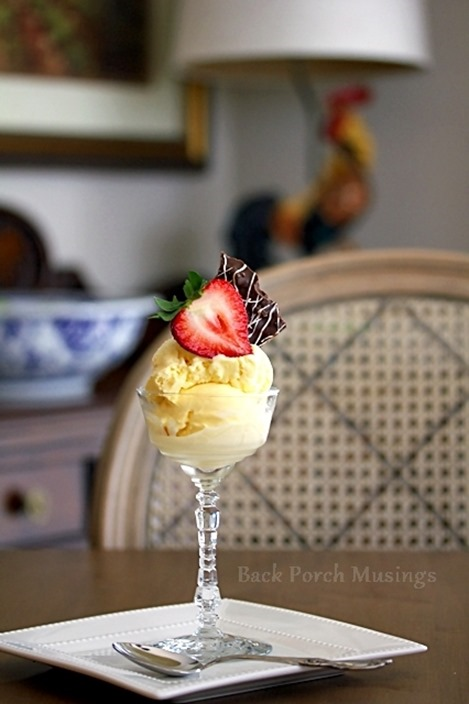 Back Porch Musings enjoyed a delicious scoop of French vanilla ice cream with a fresh strawberry and some milk chocolate pretzel bark, all in a pretty yard sale glass. Now how simple yet elegant does that look? And finally Julie from A Little Farmstead shared the most adorable old fashion baseball themed birthday party for her 6 year old son. Complete with hot dogs, Coca-Cola, the cutest party favors you ever saw, a rousing game of baseball and even a Babe Ruth cardboard cut-out to help welcome guests to the party. 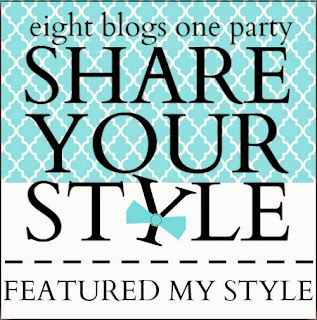 If your link was featured this week please make sure to take our "Featured My Style" button to proudly display on your blog. Now on with this week's party. Please remember to have a link back to one of our 8 hosts and to be a bit of a social butterfly by visiting some of the other party goers!